The study of music and the joy that comes through performance has immeasurable benefits to all students. Music is a strong component of our curriculum across all stages. 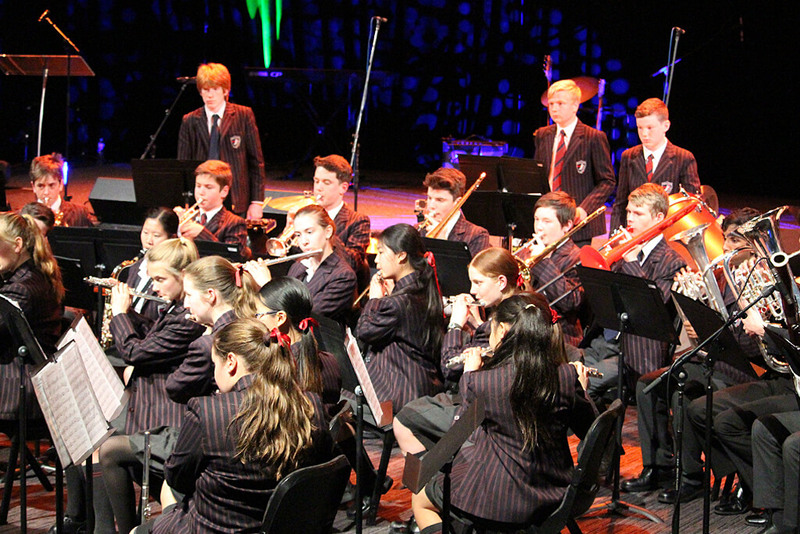 We aim to ensure all our students receive a high quality music education. 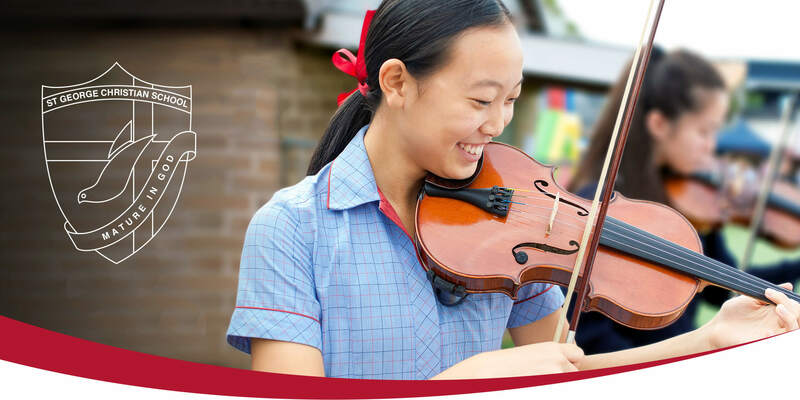 SGCS also offers specialist music tuition programs designed to further enrich the learning experience. Music tutors are engaged to provide music tuition on campus. Students also have the opportunity to join one of the several bands or vocal groups at SGCS. 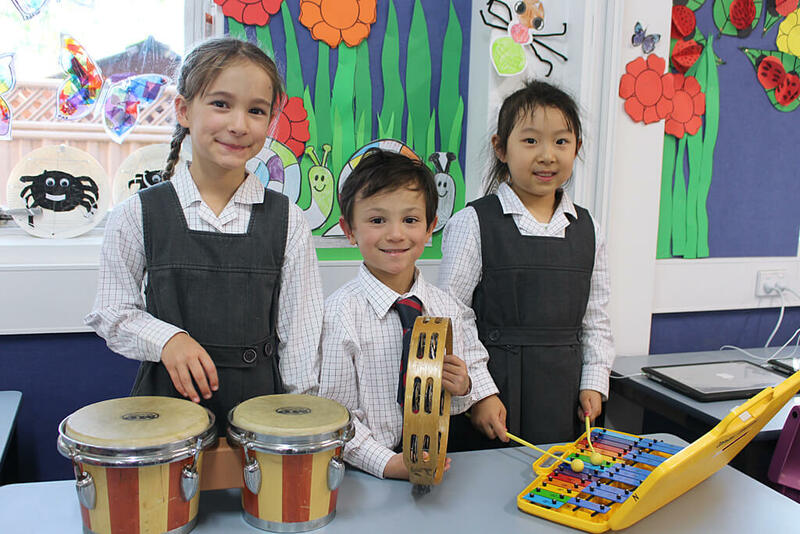 Our School features specialist classrooms and instrumental tutorial rooms for individual or small group instruction and practice. Bassoon, Clarinet, Drums and Percussion, Flute, Guitar, Piano Saxophone, String, Trumpet and Voice. 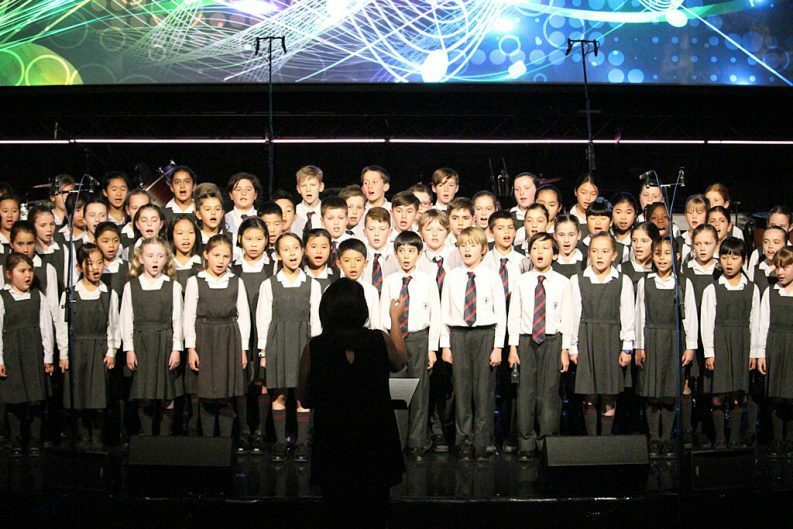 Students have many opportunities to perform on a regular basis at School events like Open Days, Performance Evenings, Graduation Ceremonies, Musicals and special events. Students involved in our Band Program enjoy an annual regional tour of Central New South Wales. 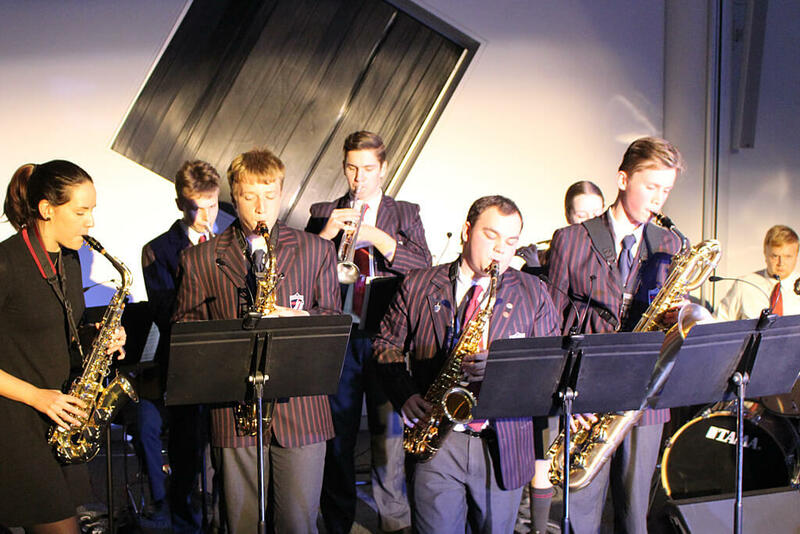 At a HSC level, St George Christian School offers Music 1 and 2 and the Music Extension Course. We have a strong track record of students who excel in these subjects.